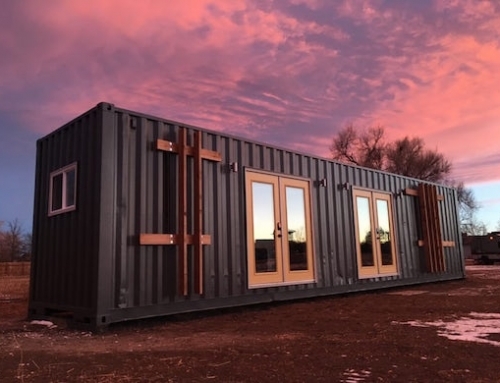 It’s been awhile since we featured a shipping container home on this site, but this recently completed project by the tiny home company Walker Wilderness Enterprises from Brighton, Colorado deserves a mention. 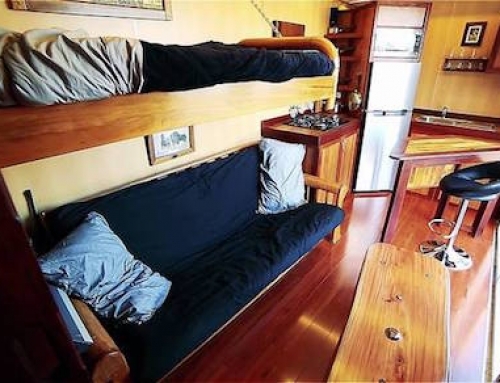 It is called Container Tiny House and can even be taken off-the-grid. 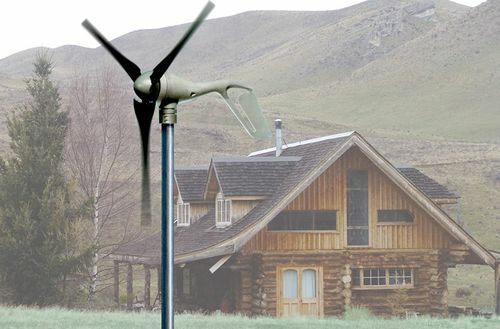 It makes for a great vacation home, though it could also easily be used as a full time residence. 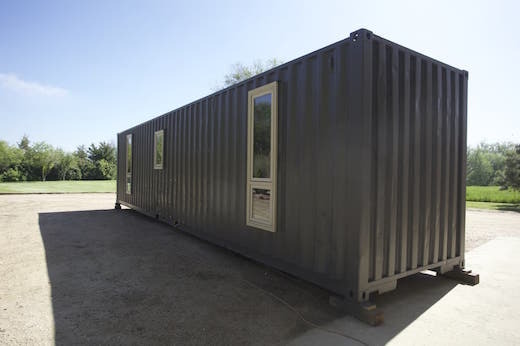 To make the Container Tiny House they used a decommissioned 40 ft (12 m) high cube container. 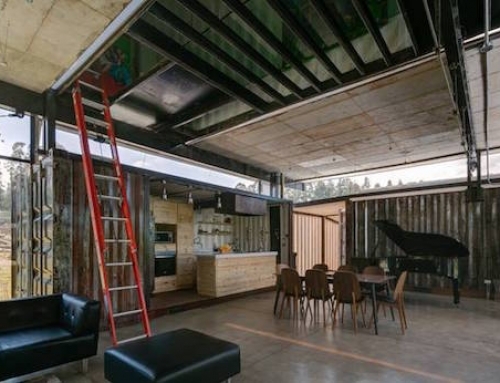 They left most of its original structure intact, save for installing a door, and several fully-operable windows along the sides. 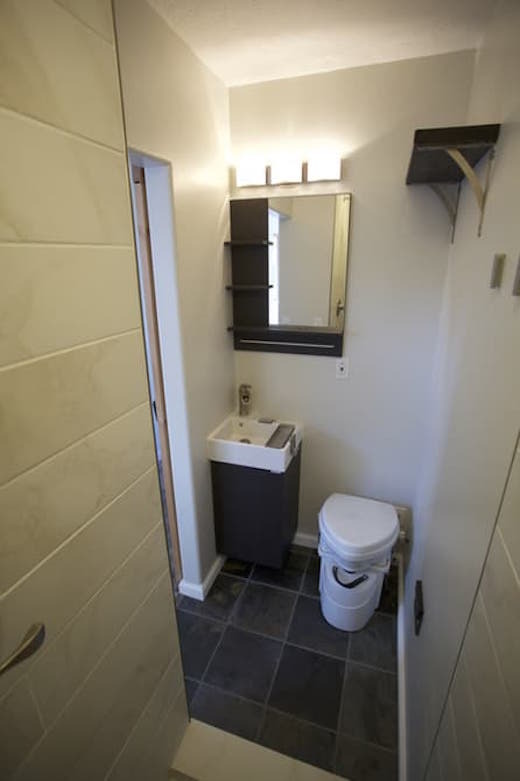 The total floorspace is a modest 320 sq ft (29 sq m), but they added quite a few clever space saving features. 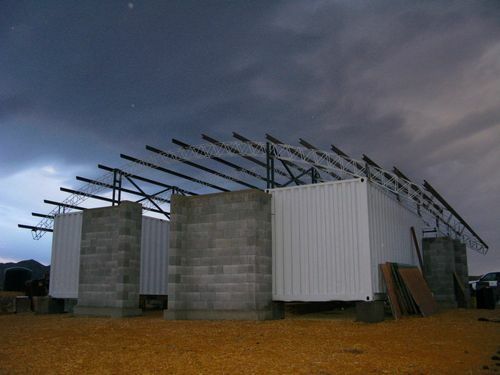 To properly insulate the containers, they framed and drywalled it as well as used 3 – 4 in (7.62 – 10.16 cm) of closed cell spray foam insulation to shield the interior from extreme external temperatures. 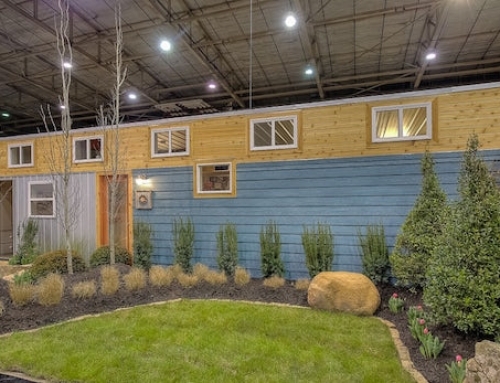 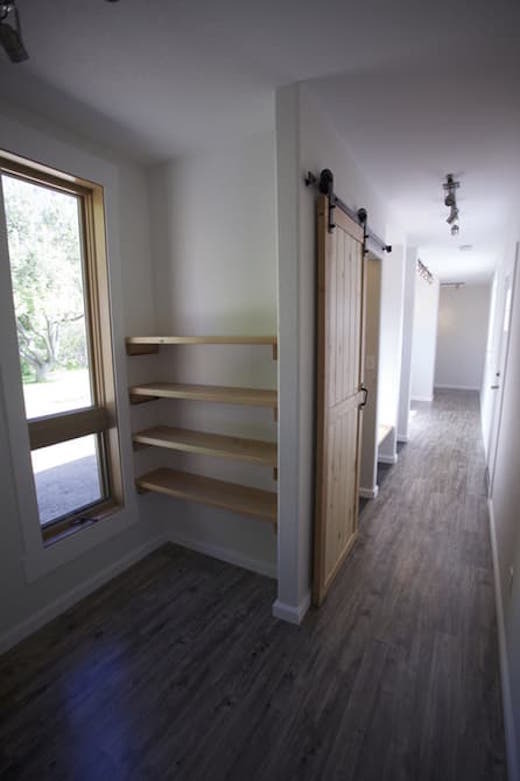 The tiny home has two bedrooms, which are located on opposite sides of the container. 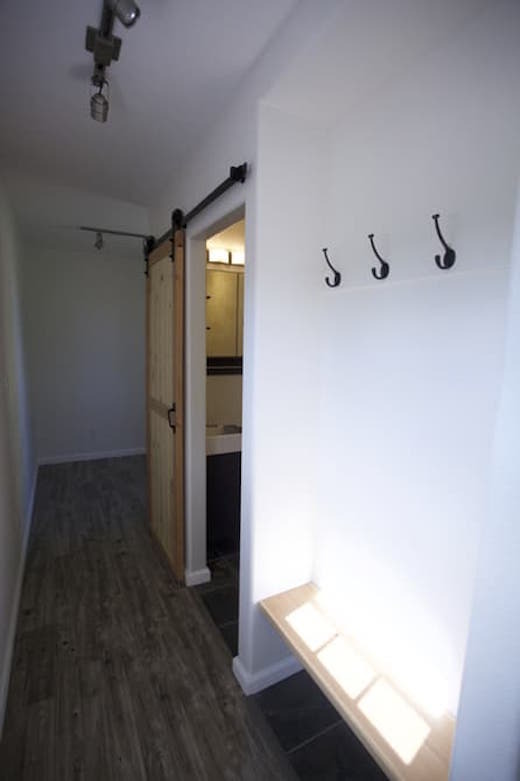 There is also a kitchen and dining area, as well as a bathroom and even a small utility room. 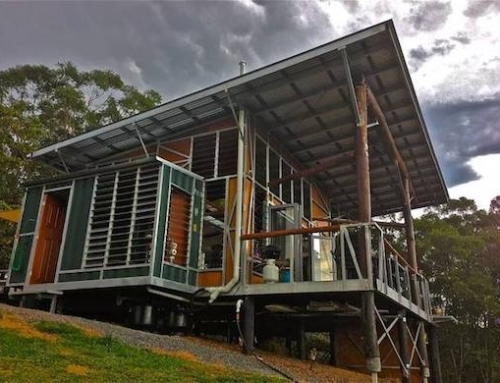 The bathroom is equipped with a composting toilet and a shower, while the home is wired to be hooked up to the grid and also features all the necessary plumbing fittings. 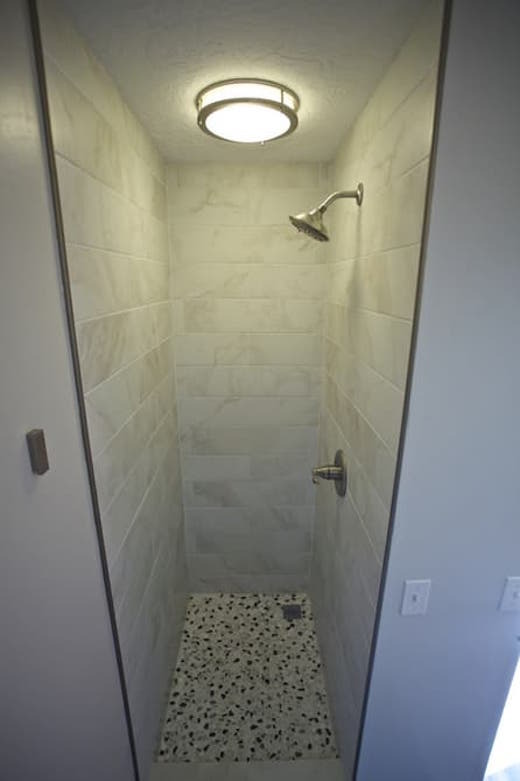 To heat the water, they installed a tankless propane water heater, while all the lighting is in the form of efficient LED lights. 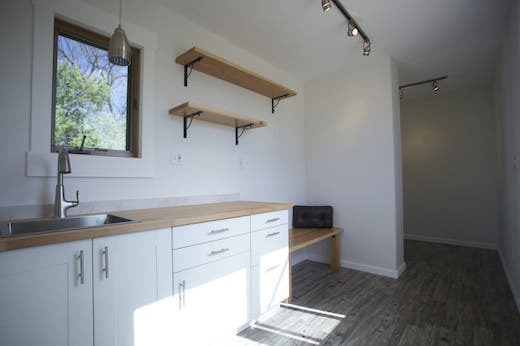 Customers can also choose from extra features and appliances, such as an oven, dishwasher, a wood burning stove, as well as a solar panel setup, generator, and also a game cleaning station. 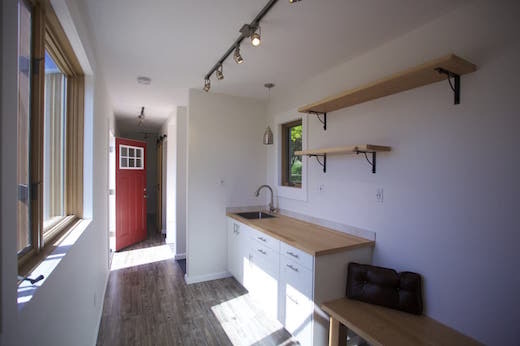 The basic version of the Container Tiny House is selling for $50,000. 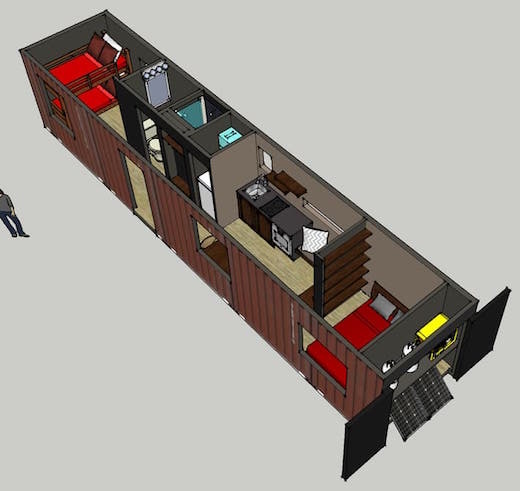 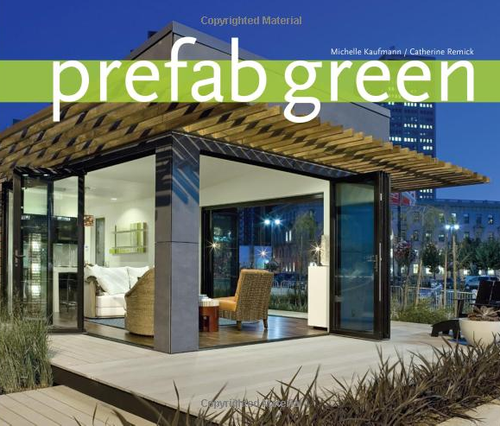 Beautiful–looking forward to purchasing my container home in the future.